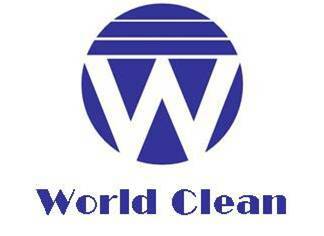 • At World Clean, we believe in a Strategic Business Partnership where clients will be able to focus their resources, expertise and time to grow their core businesses while we attend to their facility cleaning needs. We offer cost saving professional service with advanced technology. We hope that through such partnership, we will both benefit and grow together. • We are committed to be proactive and responsive in order to deliver an outstanding customer satisfaction. This is achieved through the constant support of our efficient and competent management team. As an experienced and well-trained team, we run operations smoothly from start to finish.